People around the world are causing a Sixth Mass Extinction, increasing global temperatures and extreme weather conditions, and destroying critical habitat. Our children and grandchildren may only learn about polar bears from books. But there are some species that could fade into oblivion without any recognition. If we do not act now, extinction may be humanity’s most enduring legacy. Learn more about Defenders' role in this year's Earth Day celebration and the global theme of "Protect Our Species." 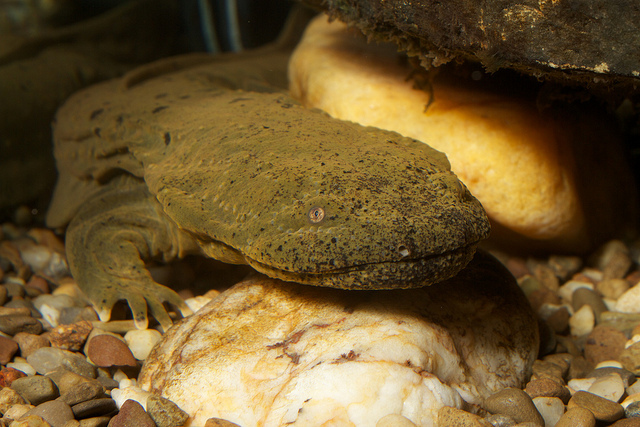 With nicknames like “devil dog” and “Allegheny alligator” and myths of toxic slime and a poisonous bite, this fully aquatic salamander is actually completely harmless. At lengths of up to 30 inches, they are the largest North American salamander and the third largest salamander in the world. Hellbenders have inhabited the rivers of the eastern United States for the last 65 million years! These unique and fascinating critters were historically widespread and abundant, but surveys across their range have revealed that their numbers are falling fast due to dams and impoundments that fragment habitat and sedimentation and toxic runoff that degrades water quality. Massive, bewhiskered, and covered with bony plates, the pallid sturgeon is one of the most remarkable residents of the upper Missouri River watershed. This species even survived the great extinction that wiped out so many others – including the dinosaurs – 78 million years ago. But a century of dam building has led to habitat changes that may mean the end for these amazing fish. It is estimated that only 125 wild-born pallid sturgeon remain in the Upper Missouri and Yellowstone rivers, and none have successfully reproduced in decades because they have been unable to access upstream breeding grounds. Is this a weasel? A cat? A mongoose? 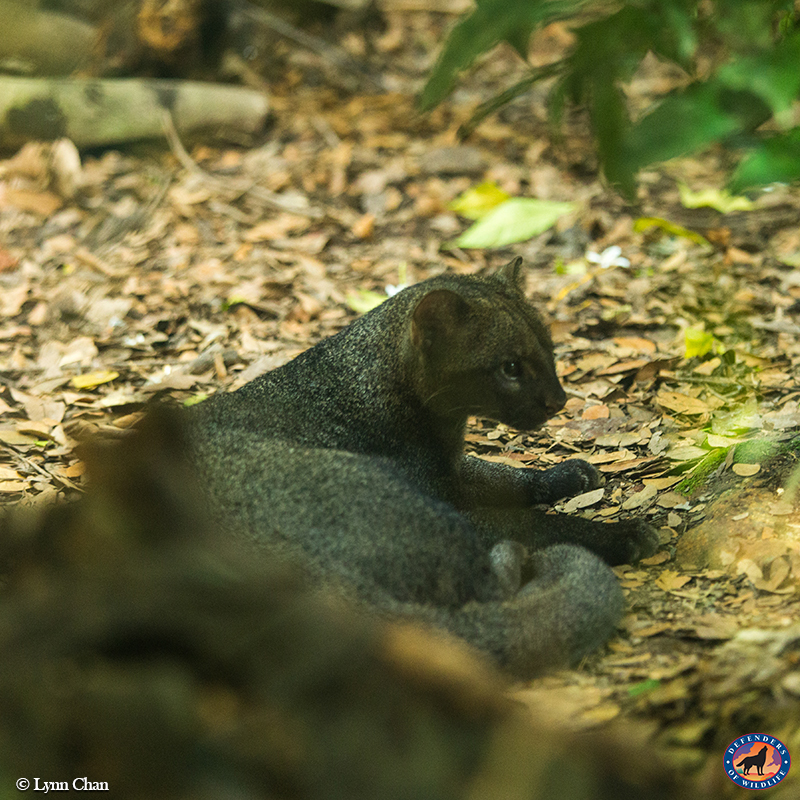 The jaguarundi is in fact a cat, though without spots and weighing in smaller than an ocelot, it’s not well-known. While relatively common in the more southern parts of its range, there are only small populations north of the United States – Mexico border. Habitat loss and fragmentation due to the proposed border wall is a big concern for this species, which is endangered in the United States. Did you know that ferrets exist in the wild? 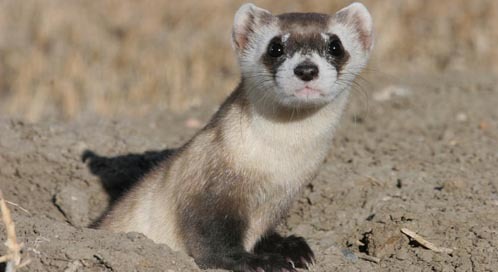 The black-footed ferret was once thought to be extinct before a farm dog named Shep rediscovered some in Wyoming. Captive breeding programs and major conservation efforts on the ground have brought this ferret back from the brink, but there are still only about 500 animals in the wild. Much work remains to bring back this native species to the prairie grasslands, where it has a long and valued natural history. 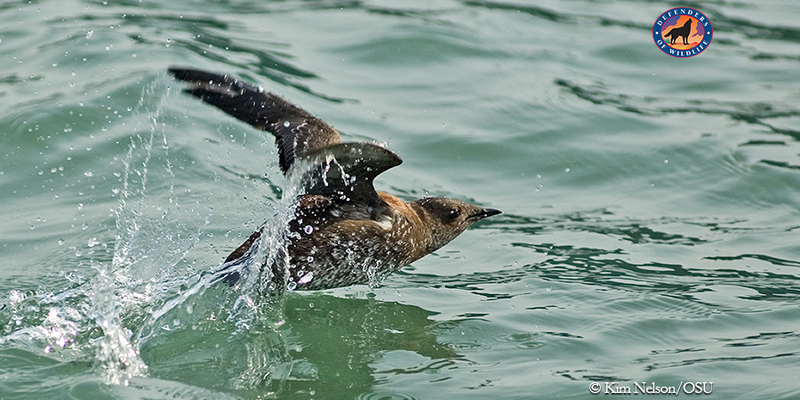 The marbled murrelet is a fascinating member of the alcid family, which also includes puffins and auklets. This robin-sized seabird spends most of its time foraging at sea for fish, and flies inland to nest in old growth coastal forests where it produces a single egg. Very little is known about this fast-flying bird since it was first reported on the West Coast in 1974 but the science is clear that both its land and sea habitats are facing serious threats from degradation, fragmentation (in case of forests), and climate change impacts on habitat quality and food availability. It’s almost a sure thing you’ve never seen a vaquita in person. This is the world’s smallest and most endangered porpoise, and it is literally on its last fins. The International Committee for the Recovery of the Vaquita reported in 2017 that there were just 30 vaquita in the Upper Gulf of California, but there could be only a dozen left. These little porpoises are entangled and drown in gillnets intended for species like the totoaba, a critically endangered fish that is illegally harvested due to the high Chinese demand for its swim bladder. Sage-grouse are the charismatic ambassador for the Sagebrush Sea, a little known but critically important western landscape that supports hundreds of fish and wildlife species. A classic umbrella species, sage-grouse need large expanses of healthy sagebrush grasslands and functioning hydrologic systems to survive and flourish, but mining and gas industries threaten to take over. The sage-grouse mating ritual is fascinating to observe, and often described as among the most stirring and colorful natural history pageants in the West. 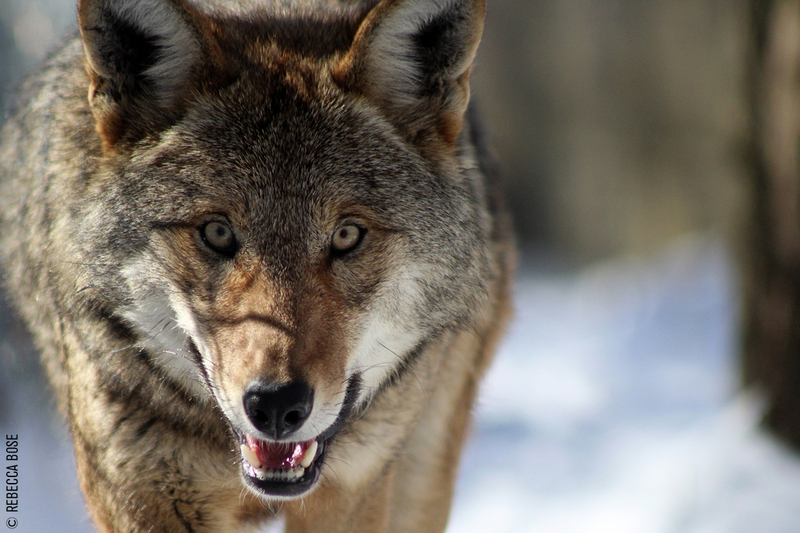 While gray wolves are well-known, the red wolf is limited to a small area in North Carolina. An eastern species, the red wolf was one of the first animals to suffer at the hands of European settlers. In 1973, the Endangered Species Act (ESA) was enacted, and the red wolf was included as one of the first listed species. But by that time, the South’s native wolf had become a phantom. After successful captive breeding and reintroduction produced a wild population of about 150 in North Carolina in the mid-2000s, mismanagement led to nearly 75 dead wolves in just three years. Now there are fewer than 30 left in the wild. Glass frogs are a peculiar animal, with roughly 104 species around Latin America sporting transparent bodies and “Kermit-like” charisma, the majority of which are not much larger than your fingernail. 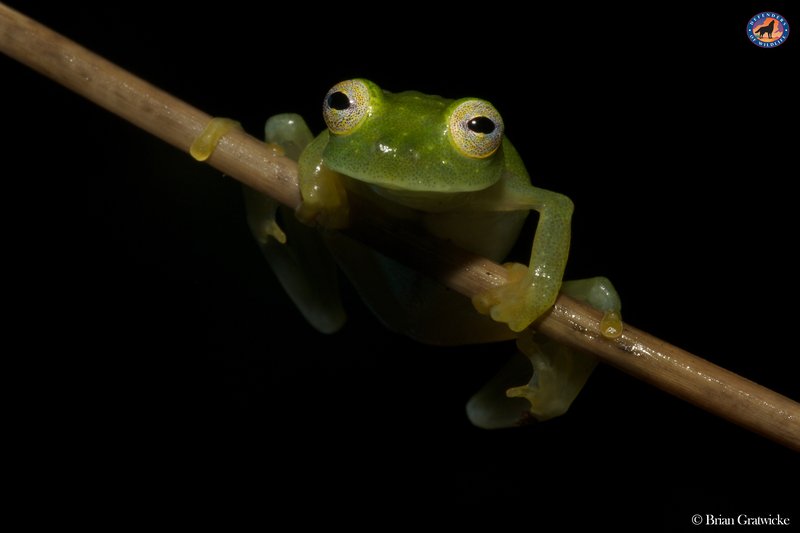 Due to these oddities and a ninja-like paternal behavior, glass frogs have become coveted by private collectors, dealers, and breeders around the world, making the trade in live glass frogs a profitable venture, despite laws outlawing the trade. 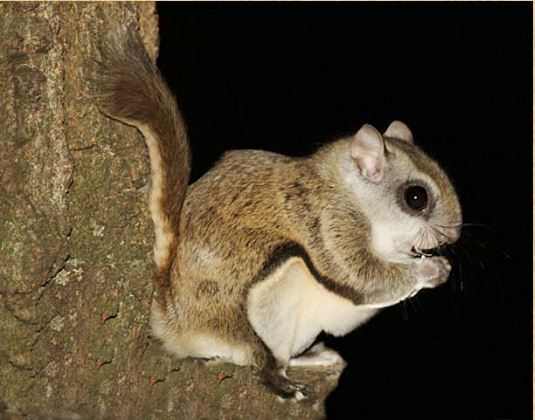 The Prince of Wales flying squirrel launches from a perch on a tree in the Tongass National Forest in Alaska and glides using highly specialized membranes known as patagia. These flaps of skin allow the squirrel to stay airborne for almost 150 feet! While they can easily glide from tree to tree, large gaps in the forest — including areas where old-growth forest is cut down for logging — may be too far for even the most courageous fliers. Those squirrels that do attempt to make the leap, and those who choose to cross the gap rambling across the forest floor, are suddenly much more exposed to predators. Help us protect these and other species this Earth Day.